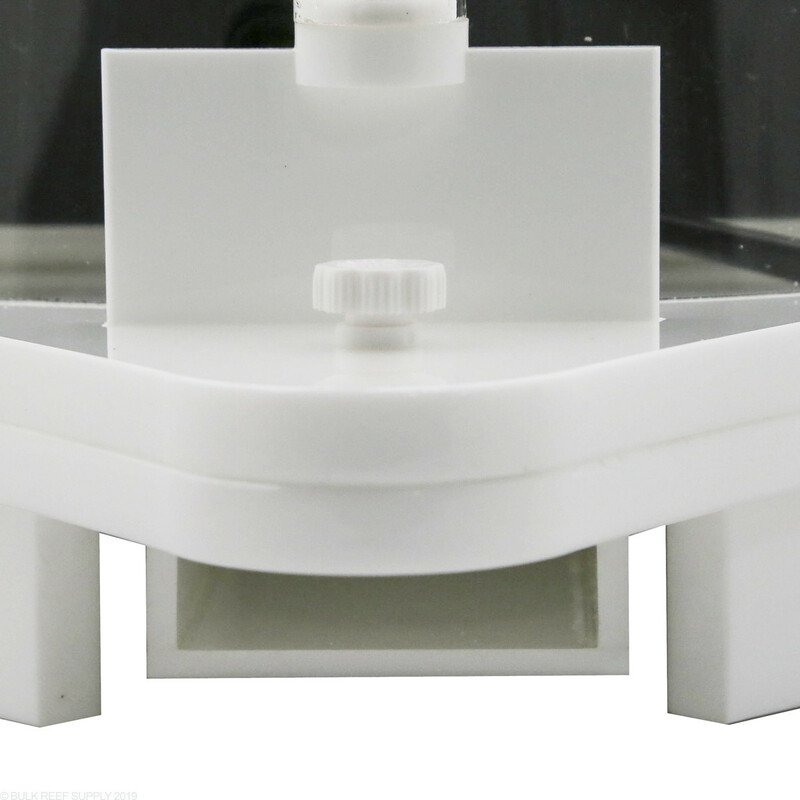 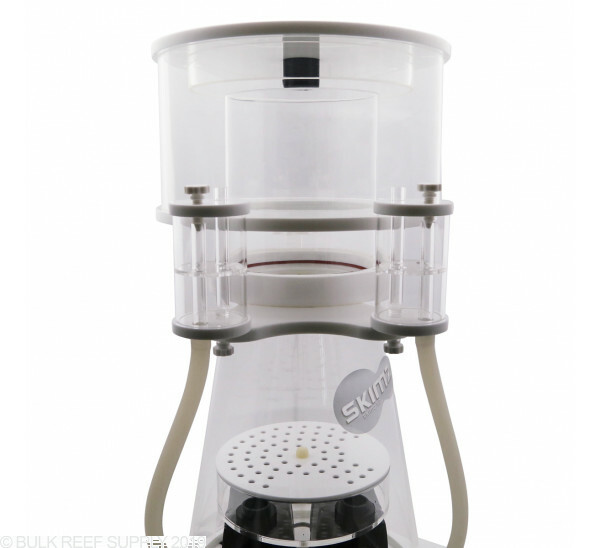 The Skimz KONE SK251 Internal Protein Skimmer gives you high performance skimming at a great value. 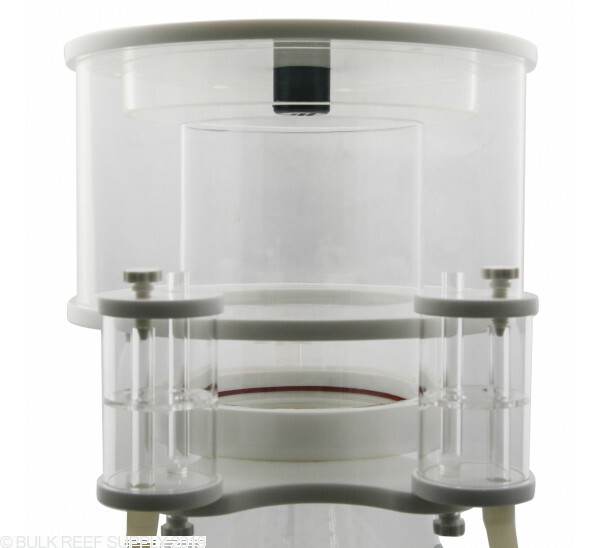 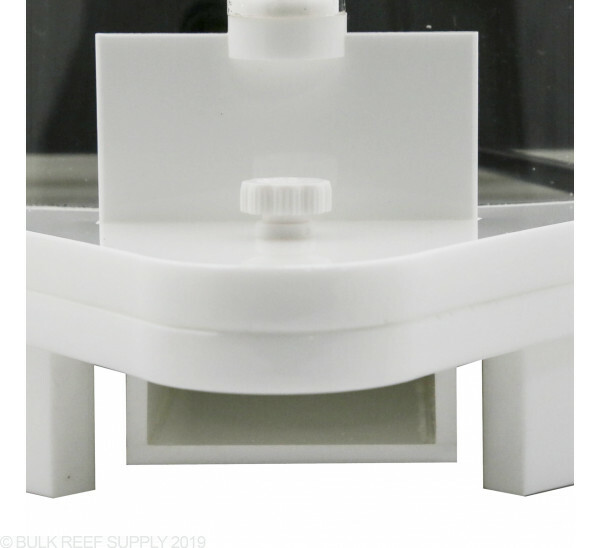 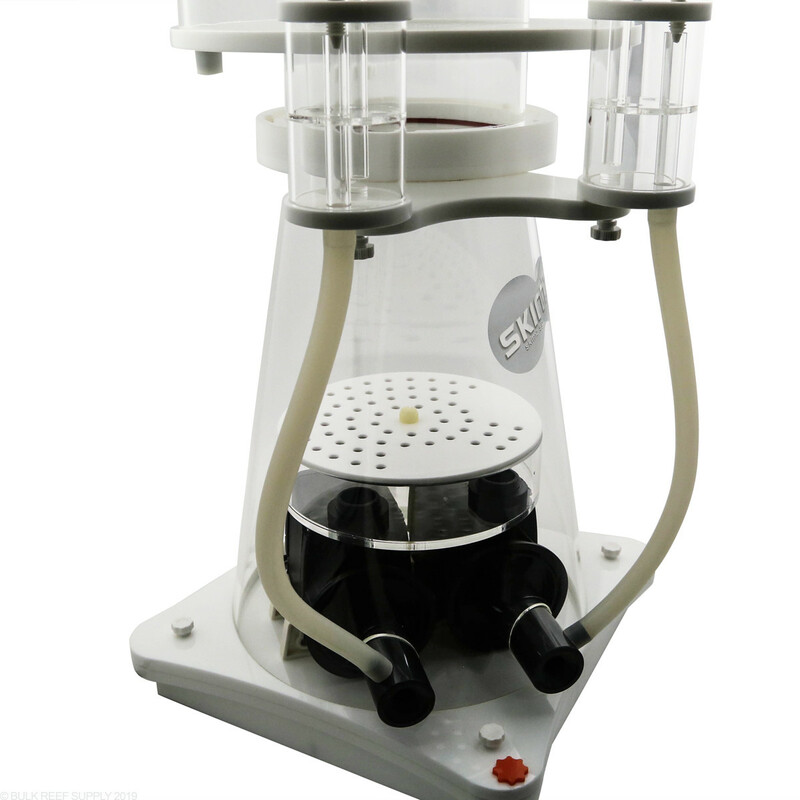 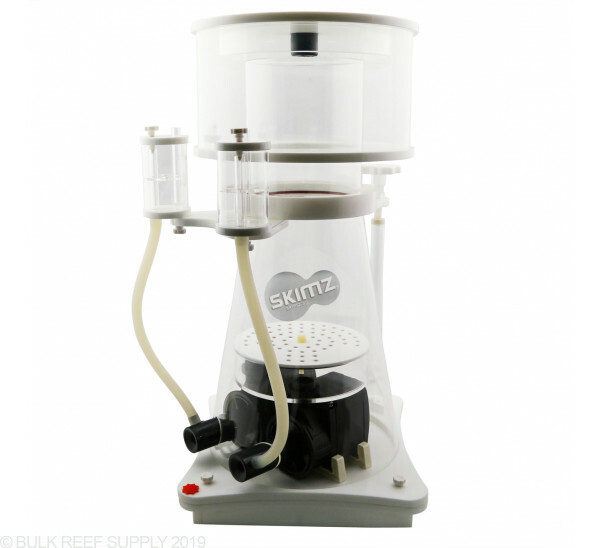 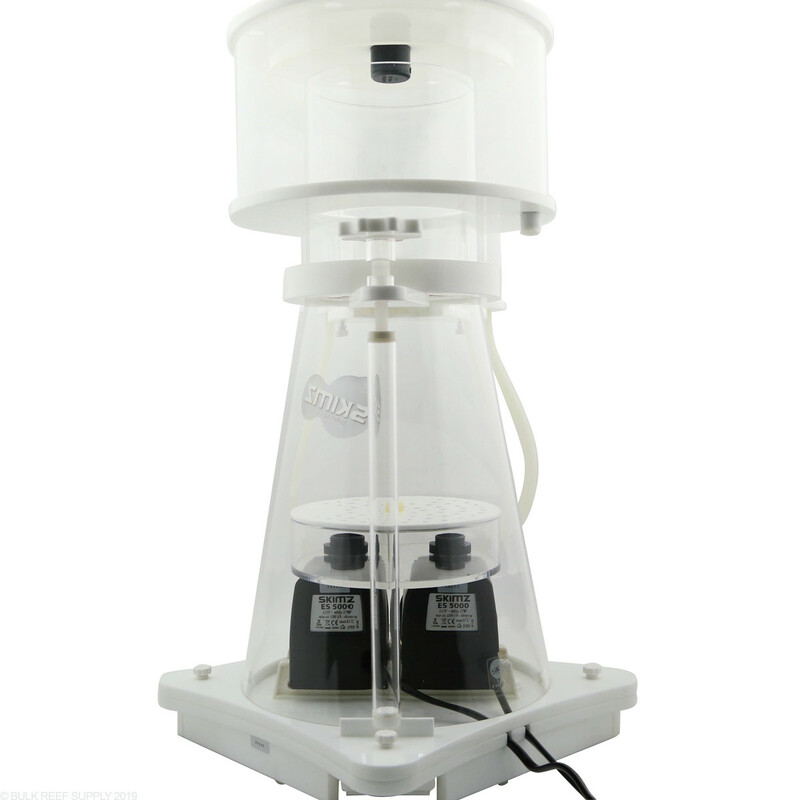 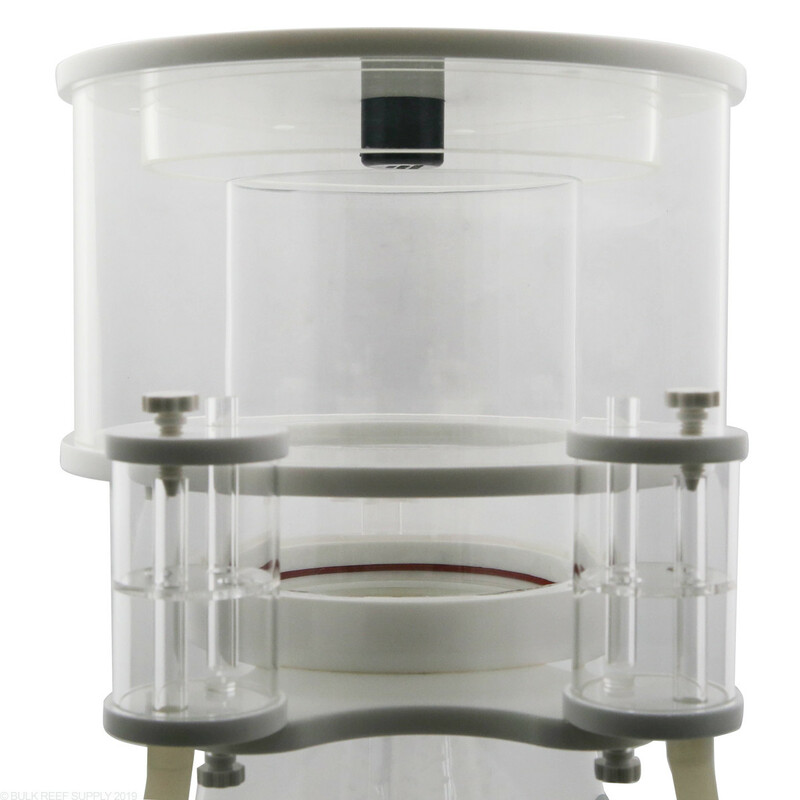 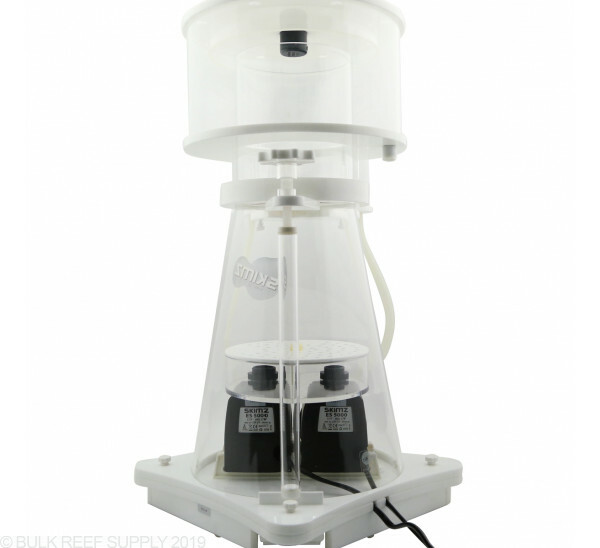 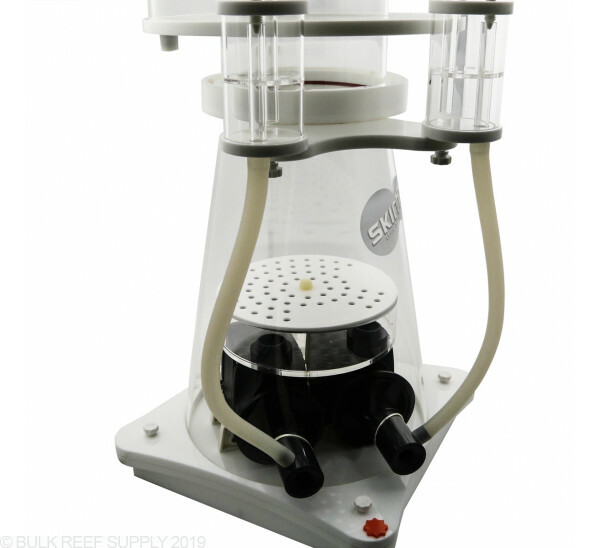 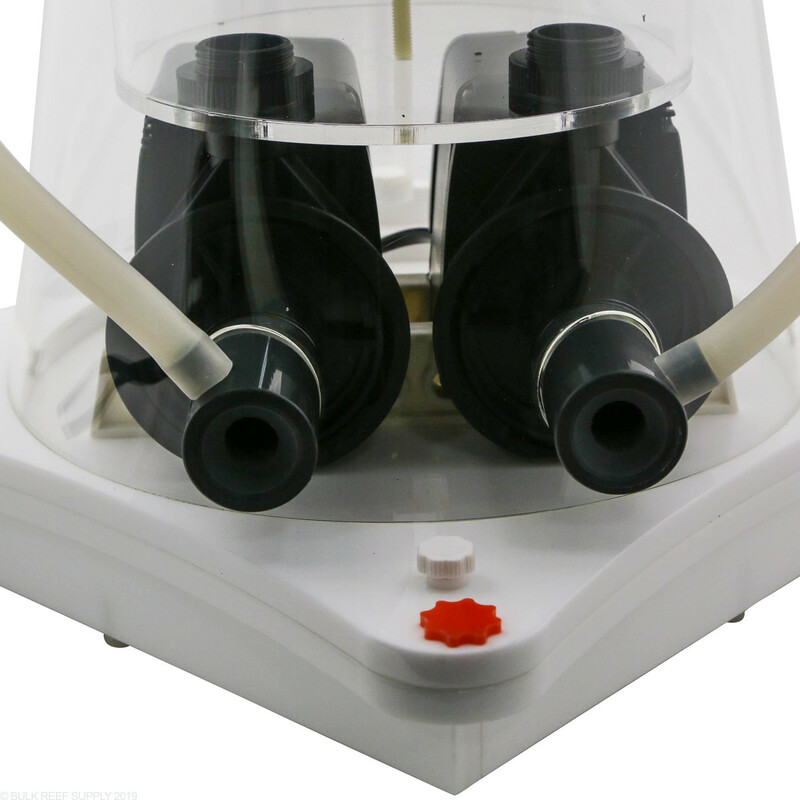 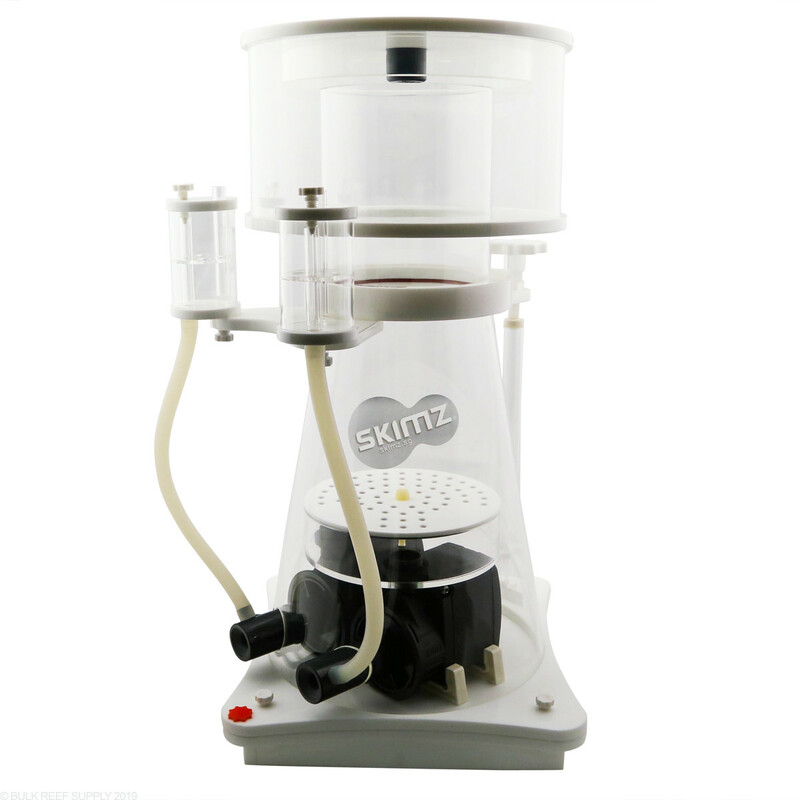 The Skimz KONE SK251 Internal Protein Skimmer features two powerful Skimz ES500 Needlewheel pumps. 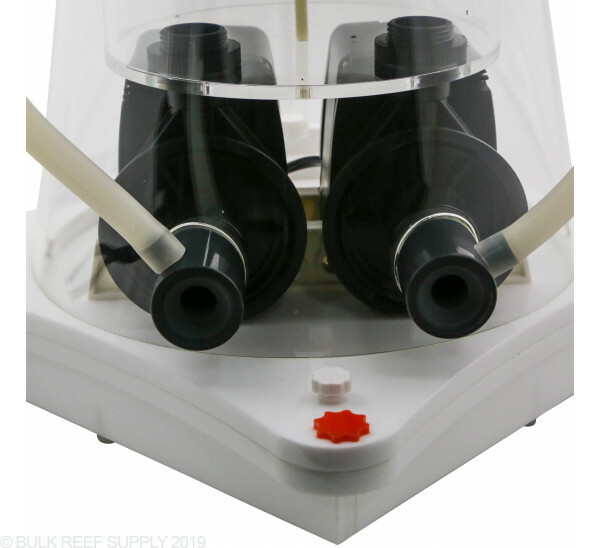 Air intake: 507 GPH (1920 LPH), making it capable of handling a higher water throughput.